Gorgeous custom-built Cape Cod home in Heron&apos;s Landing! 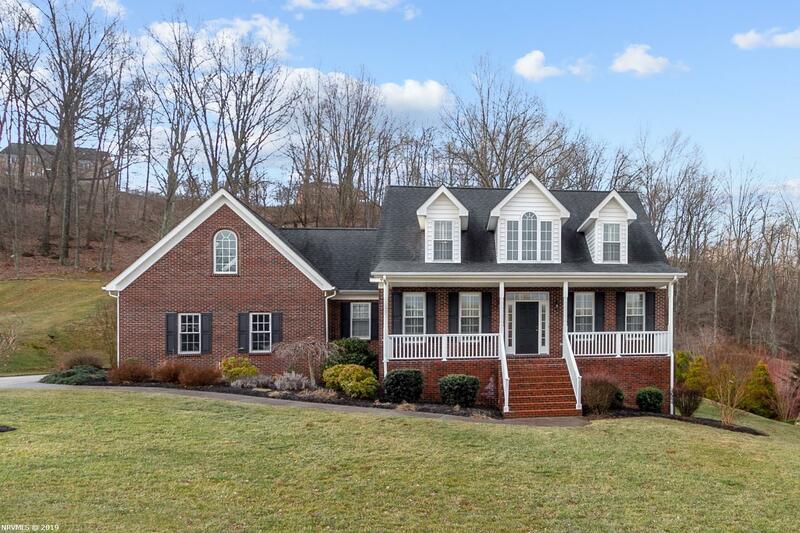 This home offers year round beautiful views of the New River from many of the rooms as well as from the large front porch and the back deck. Inside you will enjoy Brazilian hardwoods on the main, a large gourmet kitchen, master bedroom as well as laundry on the main. Upstairs has 3 additional bedrooms and a large office space over the garage. The home has a 3 car garage with easy access to the main level as well as a 4th garage in the basement for a golf cart. The walk out basement is unfinished and ready for your touch!